Membership has its privileges! Many discounts and services are available to members of the Colerain Chamber of Commerce. These savings opportunities can be significant and, in many cases, can save you more than your annual Chamber membership investment! You can choose from a broad range of savings benefits, selecting those that make sense for YOUR business. Attending one of our Savings Sessions gives you the information you need to select the savings opportunities that can really pay off for YOU. Savings Sessions are offered quarterly, so you can attend the one that fits your busy schedule. However, we recommend that you attend a Savings Session shortly after joining the Colerain Chamber in order to maximize your savings from the very beginning! Just an hour of your time can pay off in a big way. And, you can enjoy a pastry and coffee at the same time! Please register by February 11, and get ready to SAVE! FREE for all Colerain Chamber Members. Advance registration is requested by February 11. 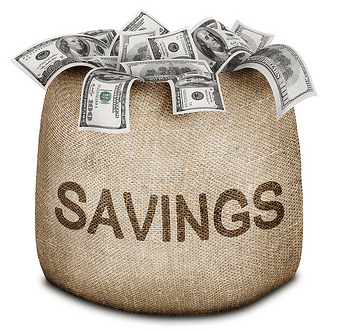 Savings Sessions are only available to Colerain Chamber Members.